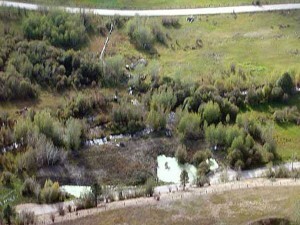 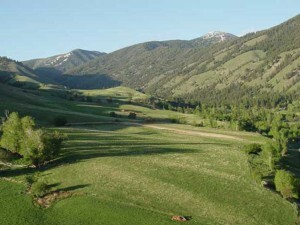 View this Idaho ranch acreage for sale which is 18.42 acres of prime rural real estate located near Salmon, Idaho area. 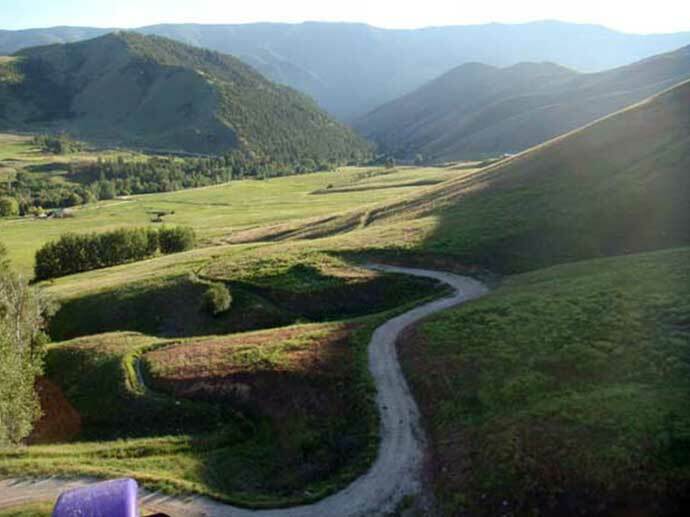 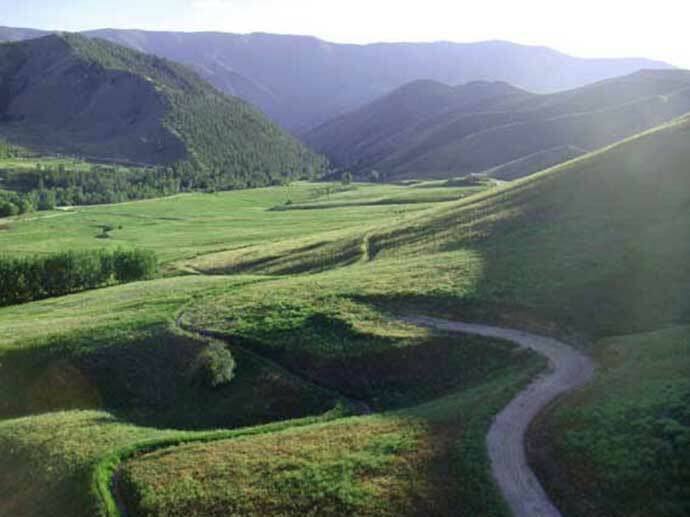 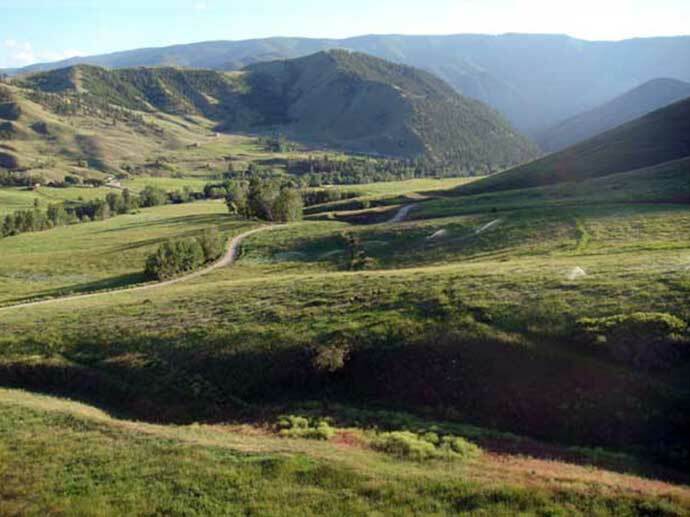 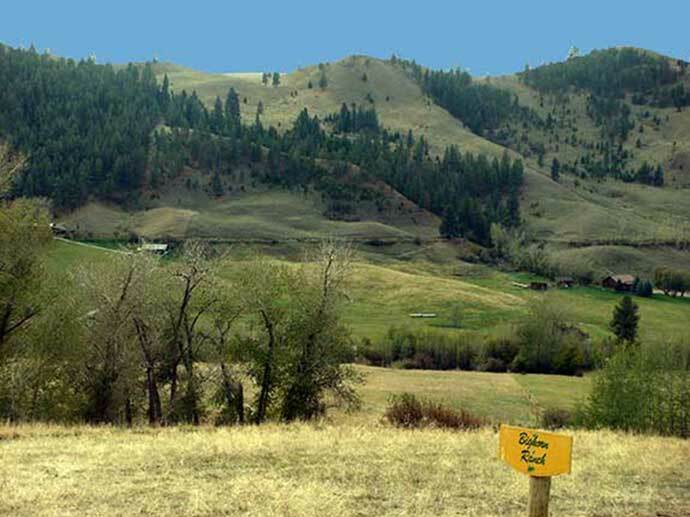 Living on Bighorn Ranch acreage bordering miles and miles of public land offers a land owner searching for unlimited acres to explore the country side on horseback, 4-wheeler, or on hiking trips, the ability to enjoy these adventures right out their back door. 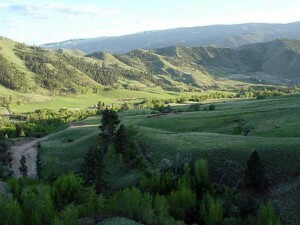 A sloping southern exposure with the best views on the property high above and overlooking the Fourth of July Drainage and the Salmon River Canyon. 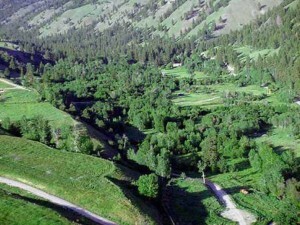 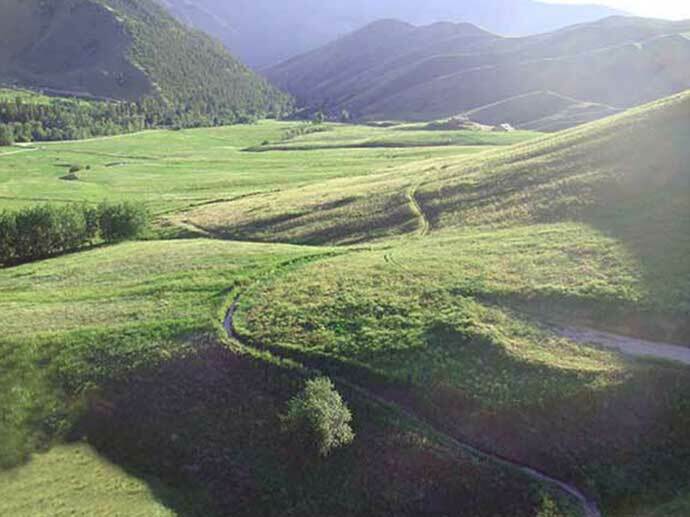 This Idaho ranch property borders United States Forest Service land which provides unlimited access to endless acres north and east of the Fourth of July Drainage. 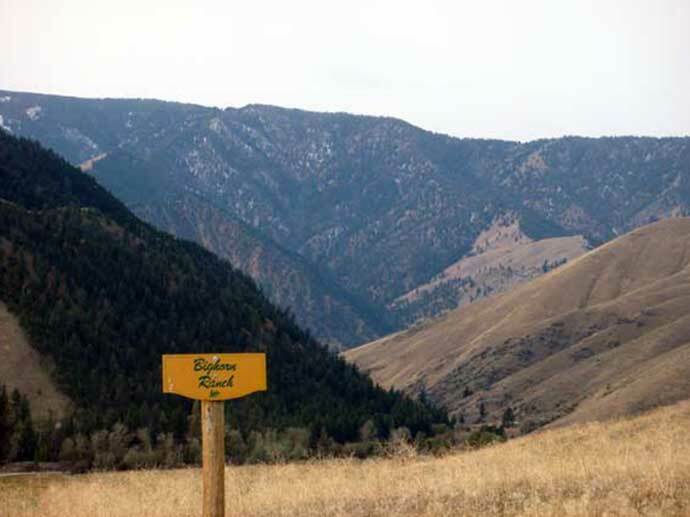 View year around (abundant) wildlife including elk, deer, moose, and mountain sheep. 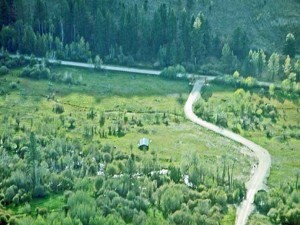 Buy this Idaho ranch acreage for sale and enjoy the peaceful country life on your mountain property with the thriving community of Salmon, Idaho just 20 minutes away. 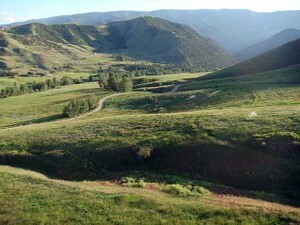 High speed internet access accentuates the “Professional’s” dream work environment. 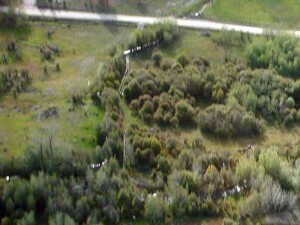 Roads and underground utilities are in place up to property line and septic is approved. 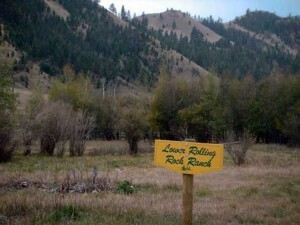 Just 30 minutes from local Lemhi County airport and about 2 1/2 hours from Idaho Falls, Idaho or Missoula, Montana airport.